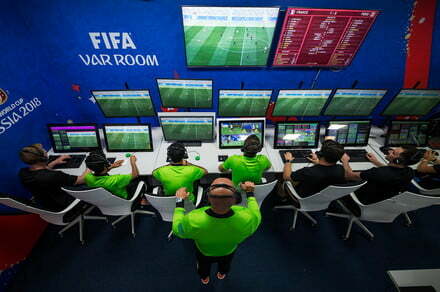 As Video Assistant Referee (or VAR) technology makes its debut at the 2018 FIFA World Cup, the sport of soccer finally embraced the use of replay. To track its influence at the tournament, we've rounded up every World Cup match where VAR eventually impacted the outcome (so far, anyway). The post How VAR and instant replay have transformed the 2018 World Cup (so far) appeared first on Digital Trends.